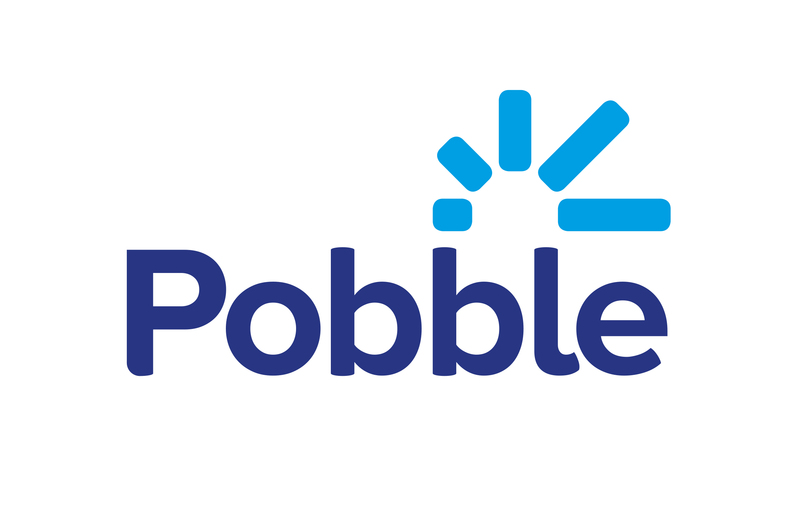 Pobble is a safe platform for children to use. Consequently, we readily comply with the associated legalities. • Via a paper form provided by each school, which is then attached to the child's account and verified by their teacher. Please also visit our Parents Page for more information.